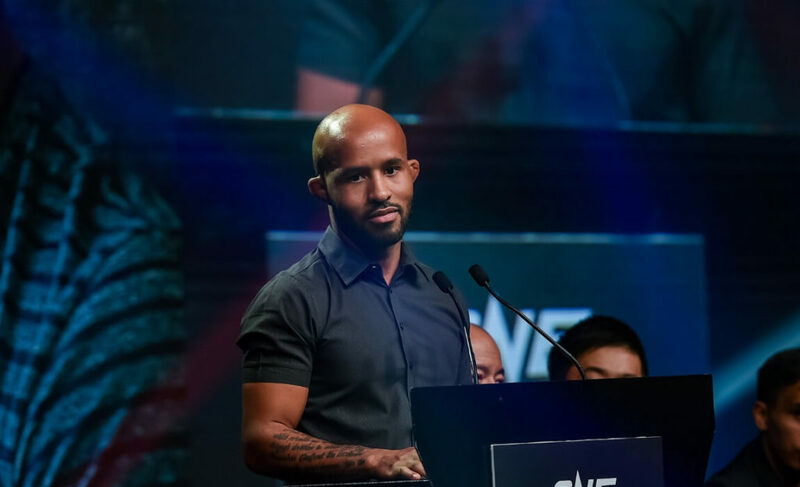 Demetrious Johnson has confirmed that Matt Hume won’t be in his corner when he competes in ONE Championship. 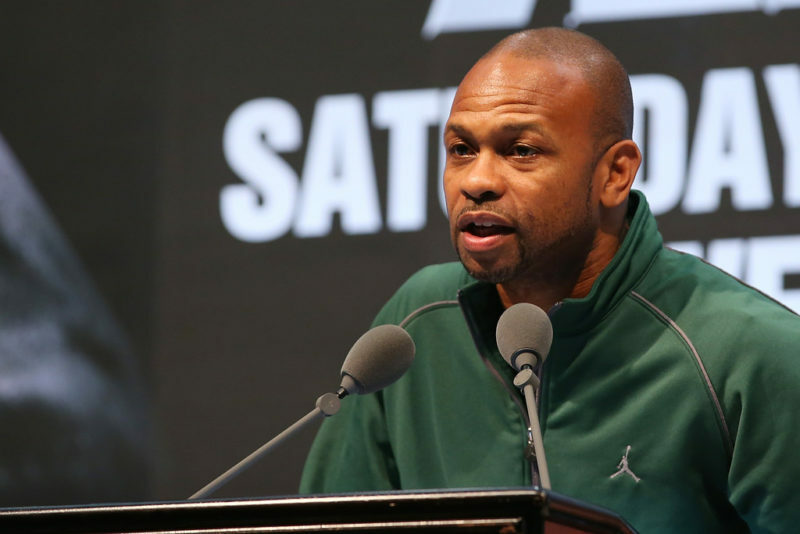 Johnson has been paired with Hume – head coach and founder of AMC Pankration – for the length of his professional mixed martial arts career. 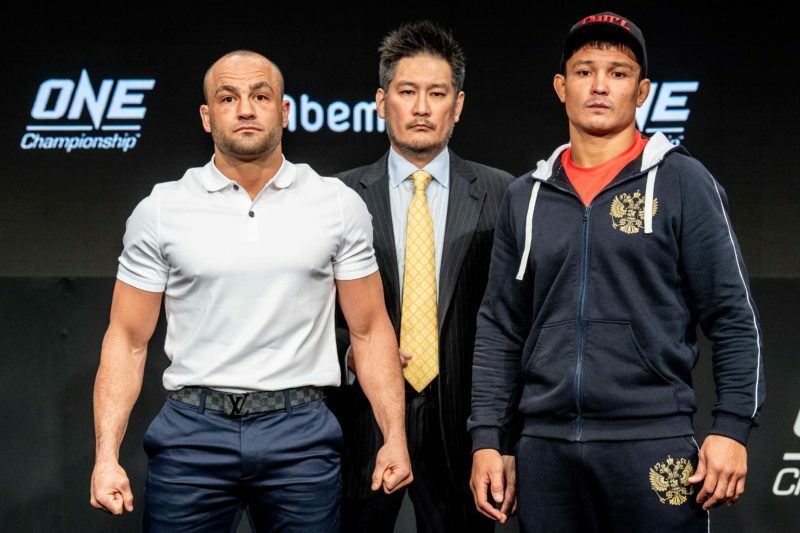 Together, they conquered the UFC’s flyweight division, where Johnson managed to defend his flyweight title for a record-setting 11 times. 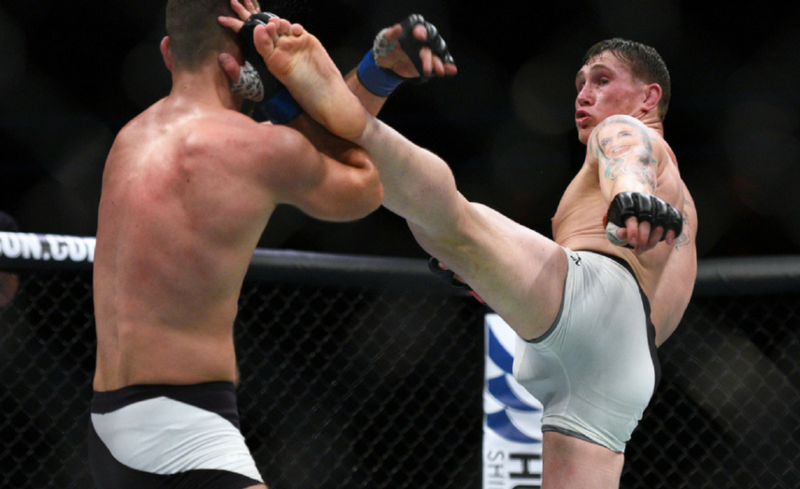 The former UFC champion is regarded as one of the greatest pound-for-pound mixed martial artists in the world today. 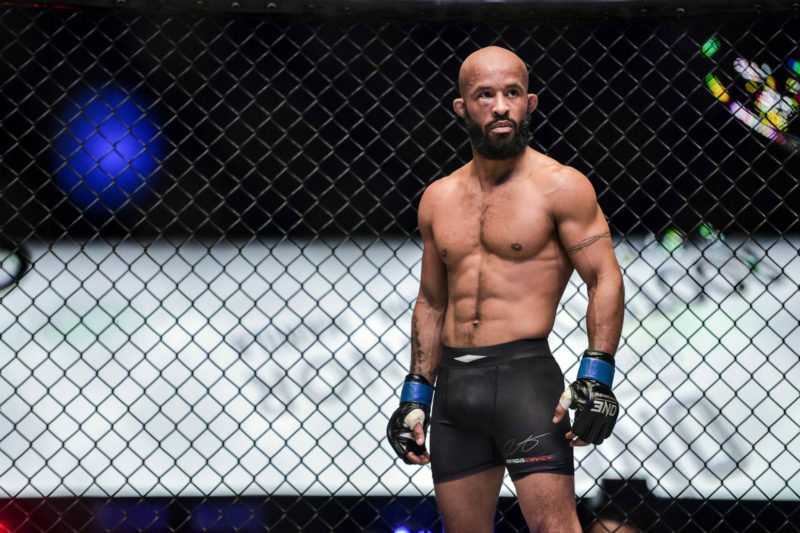 But when “Mighty Mouse” enters the ONE Championship cage for the first time in March, he’ll be without the man who has always been by his side. 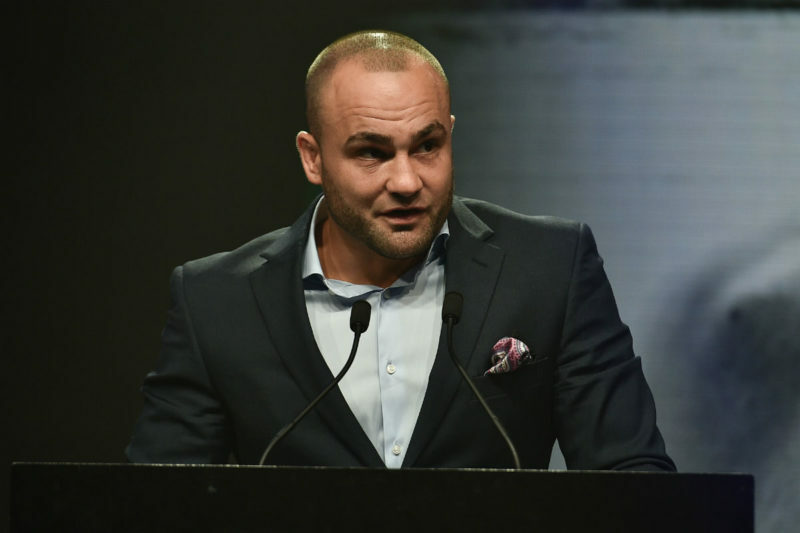 “He [Matt Hume] will no longer be in my corner when I compete, which is something I will have to get used to,” Johnson shared on Ariel Helwani’s MMA Show earlier this week. 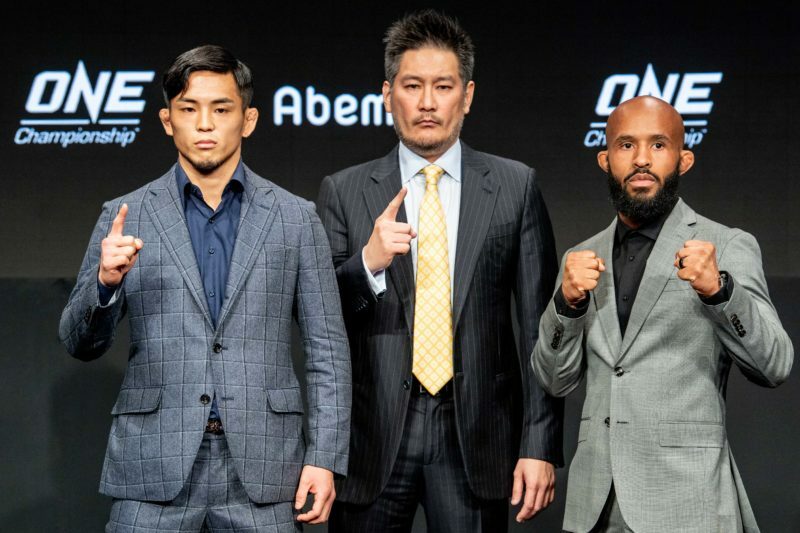 Demetrious Johnson’s move to ONE Championship was a whole lot less surprising when considering Hume’s familiarity with the Asian-based promotion. 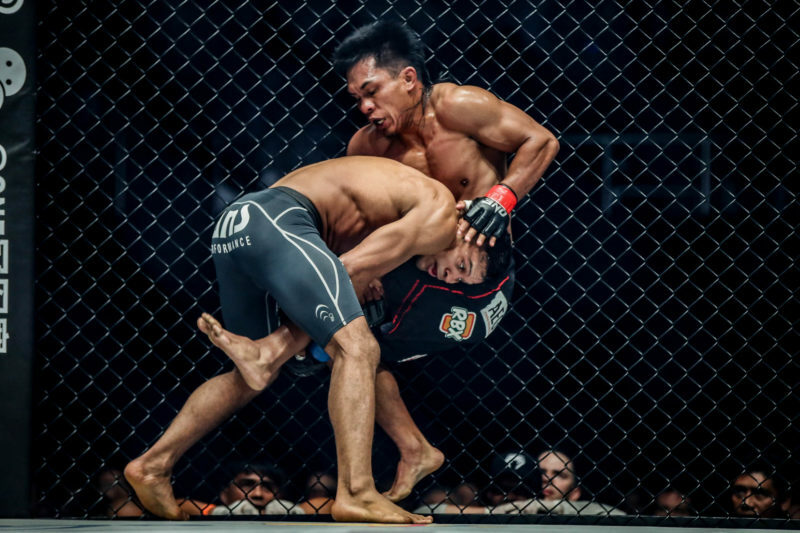 Hume has been tied to ONE Championship ever since it was founded in 2011. Currently appointed as the Vice President of Operations, Hume is responsible for matchmaking and talent recruitment, amongst other duties. Despite Hume’s executive role, Johnson notes that there is no conflict of interest. And for this reason, Johnson and Hume were initially gunning to maintain their already existing relationship. 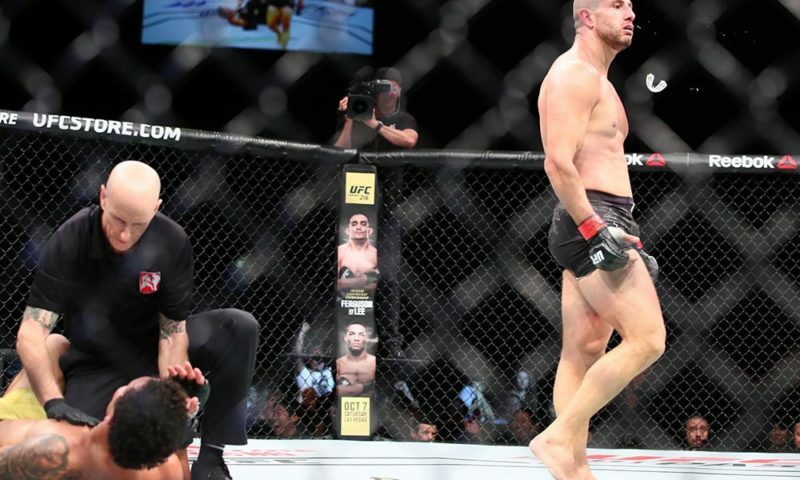 Johnson and Hume’s relationship is undoubtedly one of the strongest in mixed martial arts. 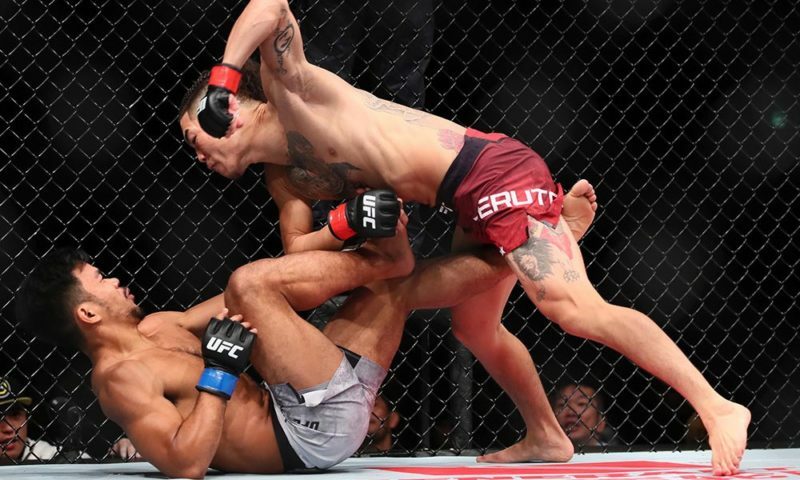 Hume would feed excellent tactical advice to Johnson in-between rounds and “Mighty Mouse” would often go out and implement those changes immediately. “That’s what has been making me good for all of these years,” Johnson shared. 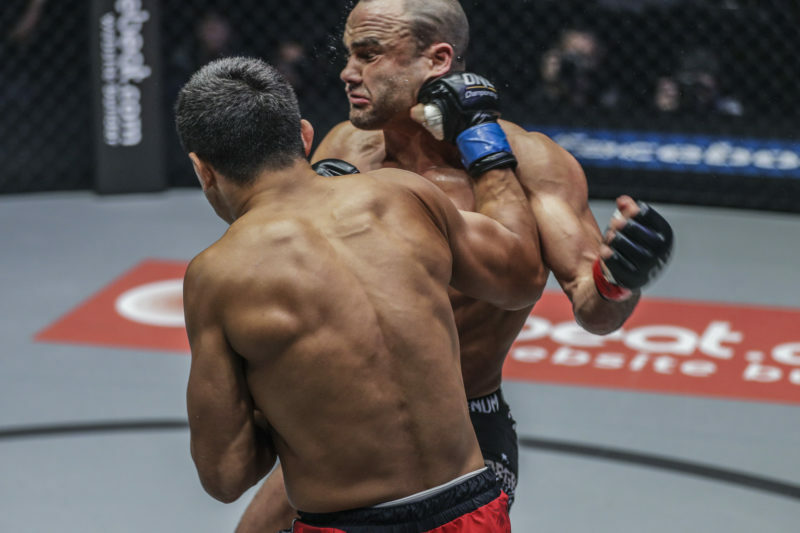 But now, Johnson will be cornered by fellow teammates at AMC Pankration and won’t have Hume’s expert coaching available for him at the end of each round. “Deep down inside, I’m a little nervous about it,” Johnson admitted. 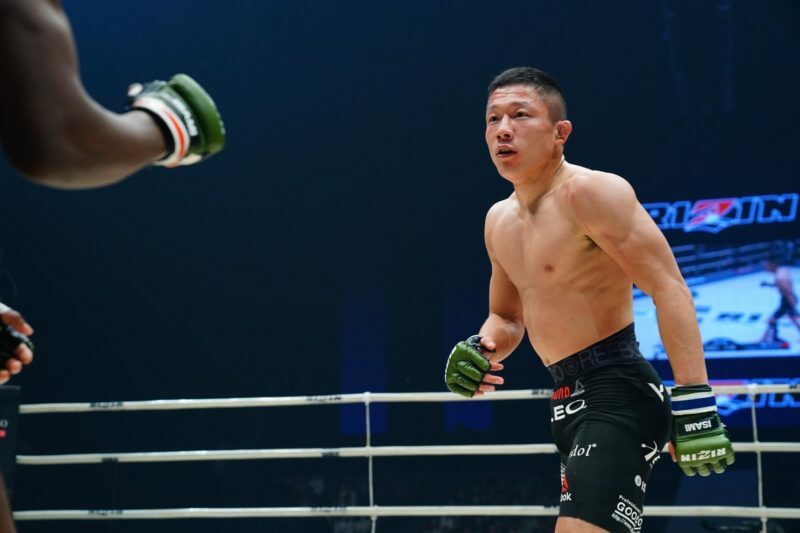 Johnson will face Yuya Wakamatsu in his first bout at ONE: A New Era on March 31 in Japan.